Union infantry and cavalry passed through this hamlet on their way toward Cold Harbor in 1864. At the time a few scattered buildings comprised the community including several residences and a tavern that served as headquarters for the Union cavalry corps. The tavern stands largely unchanged from its wartime appearance. 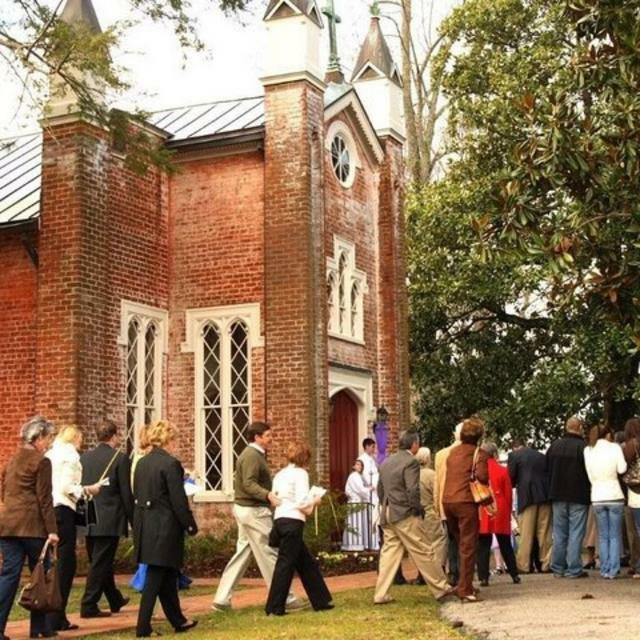 The church that gave the community its name was long gone by 1861, but just to the east stands Immanuel Church, which was converted into a Union hospital during the Cold Harbor campaign.